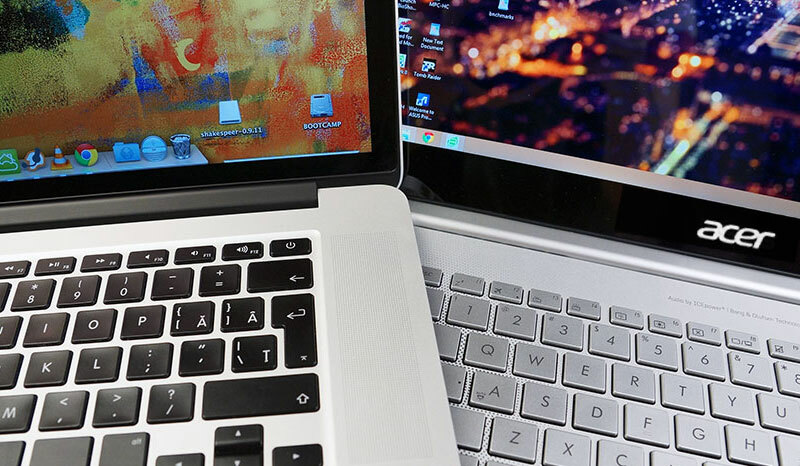 It is believed that Apple computers are much better than their Windows counterparts. In many aspects it really is, so many users want to change my Windows PC to the Mac. 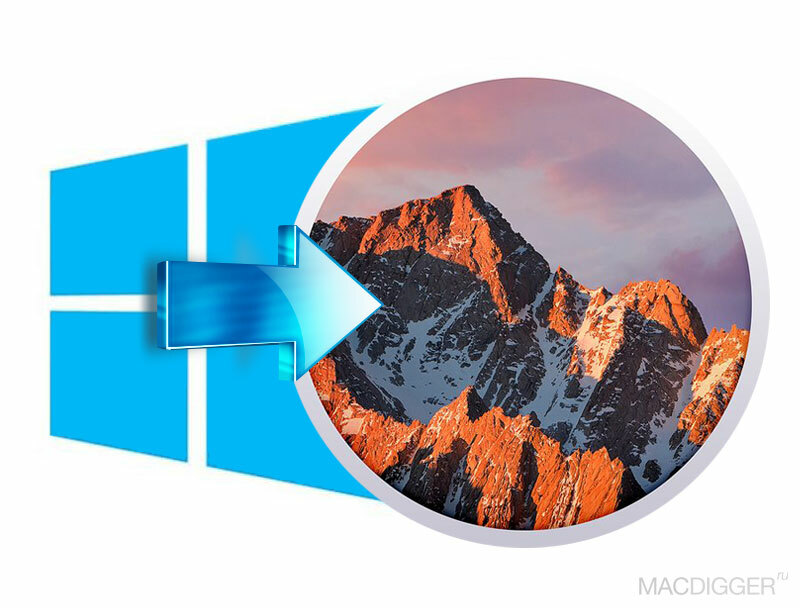 Go with a Microsoft operating system on macOS is not so difficult, but you need to keep in mind several points. 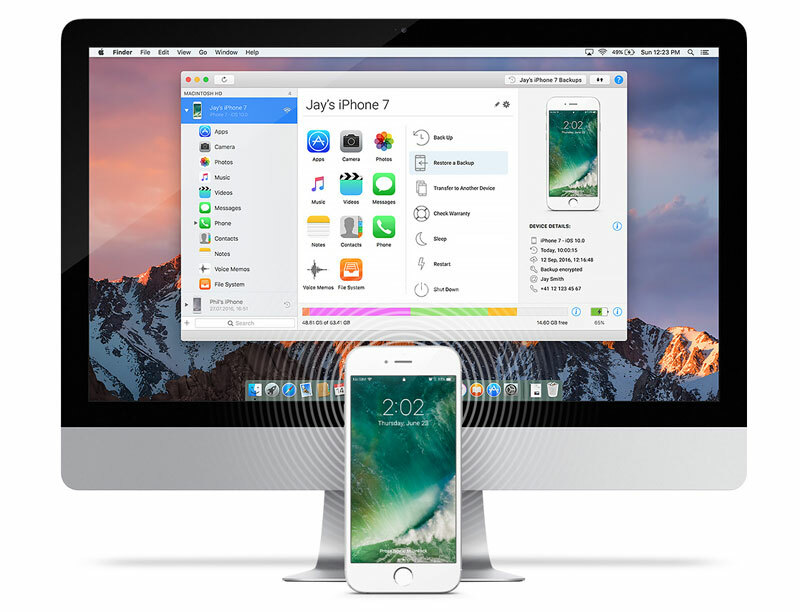 These tips are intended for beginners in the world of Apple and for users who previously used Windows only. 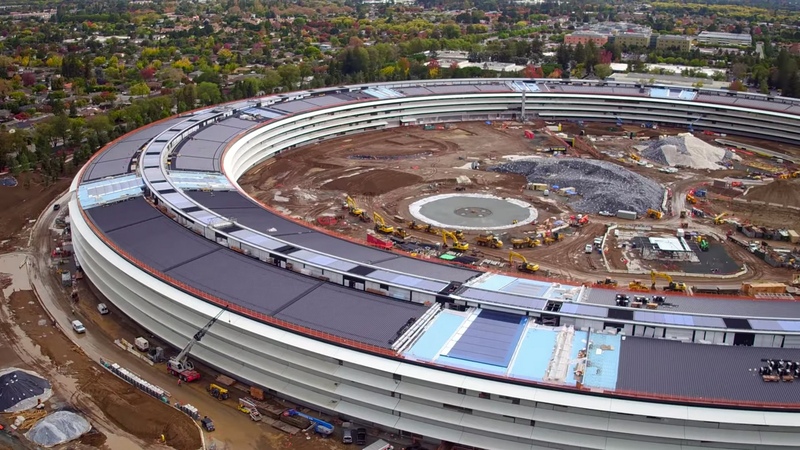 New Apple campus in San Jose, the erection of which for three years he worked more than five thousand masters and working, almost ready for commissioning. The Grand opening will take place in early 2017, but the opportunity to assess the work we have now. 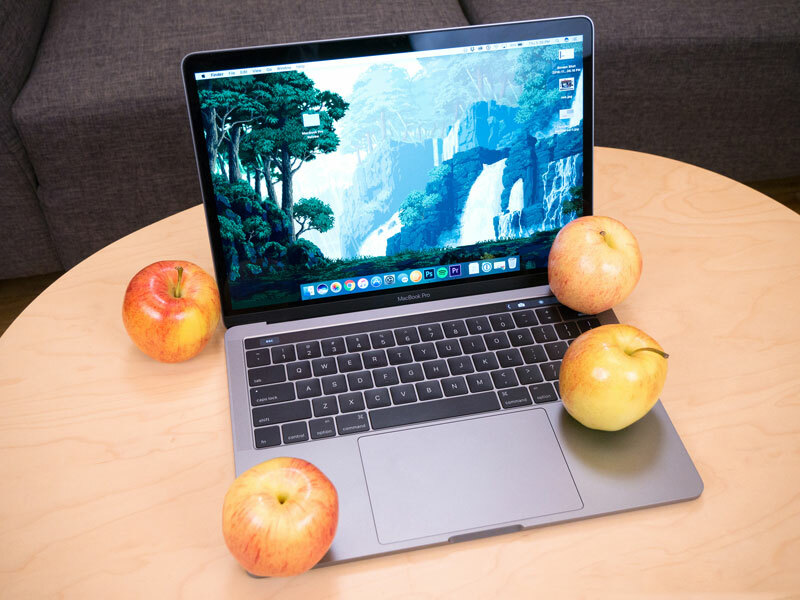 As you know, after the first production models of the MacBook Pro on sale, users began to report on some unpleasant problems inherent in the new devices. Some of them were pretty serious, but loyal fans of the brand Apple turned a blind eye to all the existing shortcomings and still flying off the shelves “Proshka” like hot cakes. 15 years ago, when Apple announced iTunes, she did not know what makes a revolution in the technology of data exchange between electronic devices. It just happened. Moreover, the multimedia processor played a significant role in the success of the iPod. However, not all users use the software due to the complexity and non-triviality of some of its functions. The author of the YouTube channel “Jay about gadgets” decided to have a test and drop one month from the MacBook Pro in favor of Windows-notebook Acer Aspire S13. Blogger told me what problems he had to face when working with Windows 10 and how he solved them. We will focus not only on the operating system itself, but also about computer usage in General. The debate about the benefits of macOS and Windows are not one year. Endless gossip has spawned many myths about these operating systems, although not all of them are true. However, Mac there are five indisputable advantages over PC. 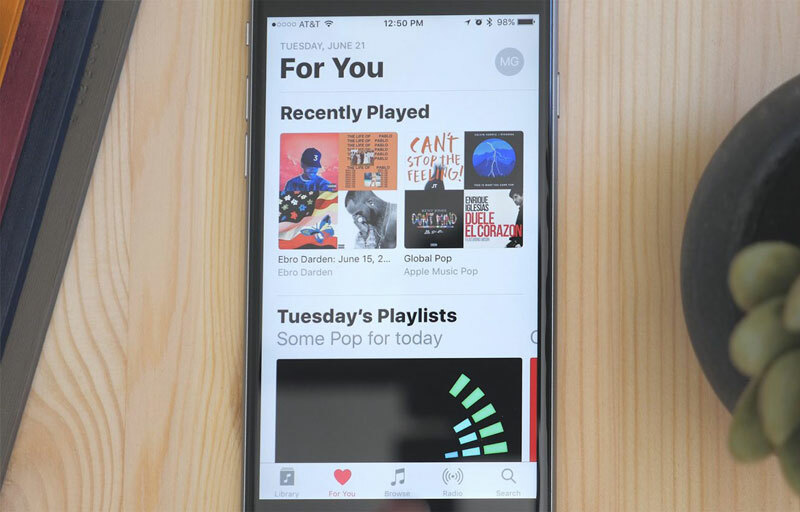 The number of subscribers of the music service Apple Music after a year and half after the launch exceeded 20 million people. This was announced by Apple senior Vice President eddy cue the music publication Billboard. 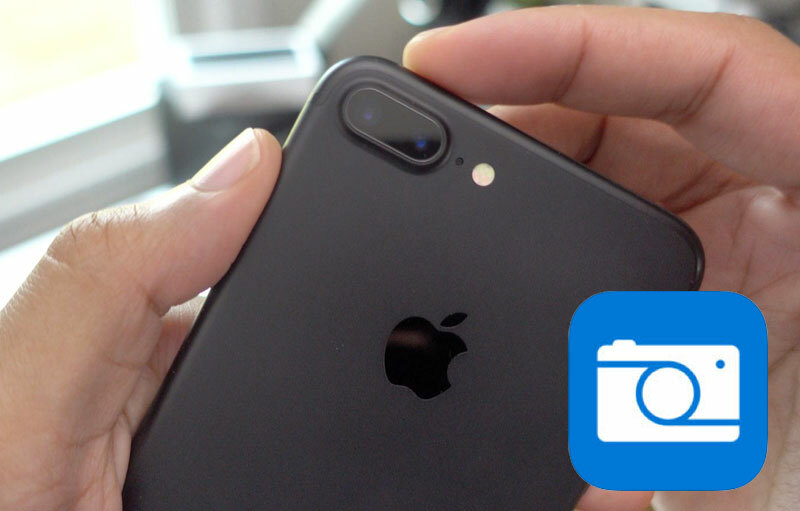 IPhone and iPad users who have installed a photo app Microsoft Pix, called it the best camera for smartphones. “Smart” application automatically selects the settings to get the best possible picture quality. With the release of the latest app updates, Microsoft added support for dual camera iPhone 7 Plus, which allows you to keep all the details captured by the lens. 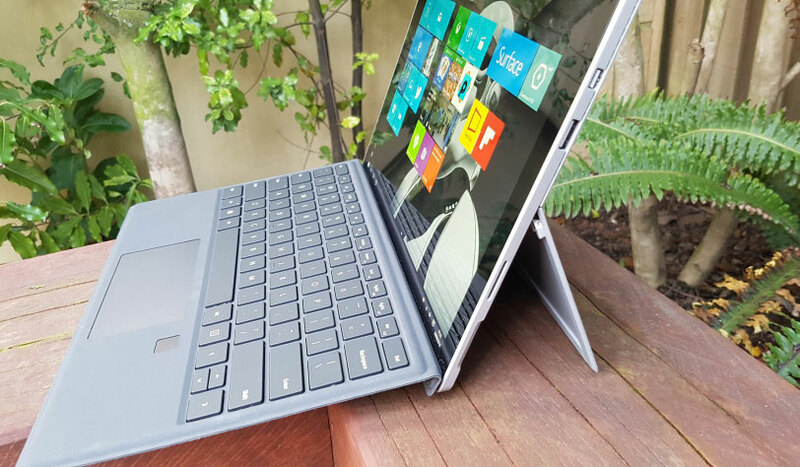 Network sources have revealed the specifications of the new tablet computer Surface Pro 5. 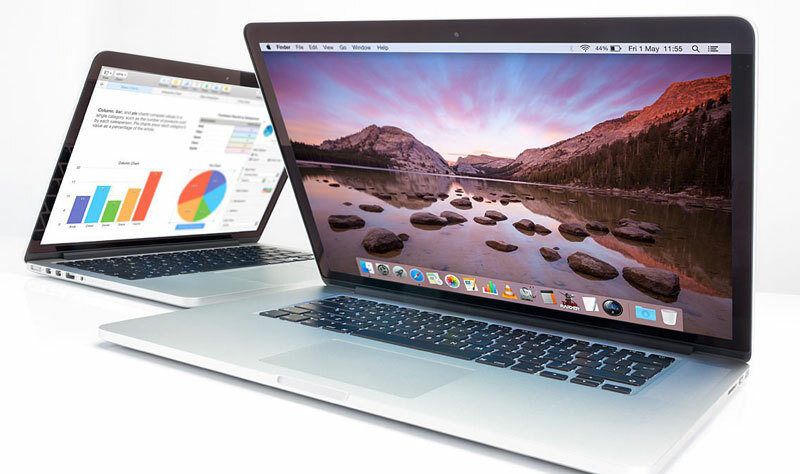 On set of technical characteristics and capabilities of the device, analysts say the impending new product the main competitor of MacBook Pro. Although the product can come with a noticeable delay.